Champagne is not only delicious. It turns out that it can also have positive effects on memory. New research is showing that the bubbly drink contains phenols that counteract age-related memory problems, such as dementia. A study from the University of Reading in the UK examined champagne’s impact on memory, revealing that the drink contains phenols, which stimulate signals in the brain and ultimately may help us remember things better. Phenols can also counteract age-related memory impairment, such as dementia. 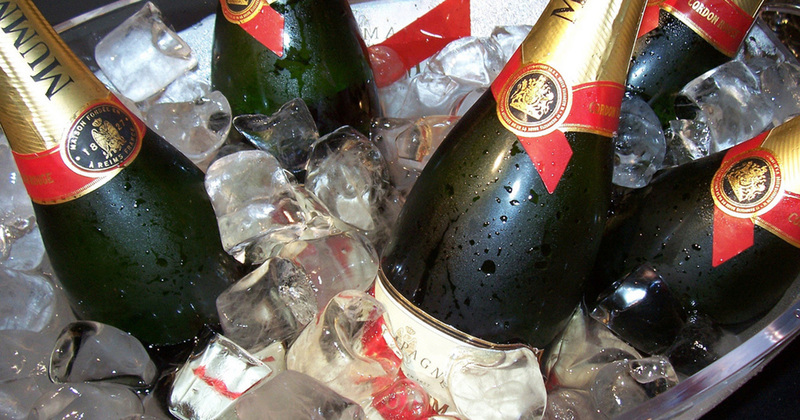 Champagne contains higher amounts of phenol than in white wine. According to the researchers leading the study, one to three glasses of champagne a week is optimal. “These exciting results illustrate for the first time that the moderate consumption of champagne has the potential to influence cognitive functioning, such as memory,” said professor Jeremy Spencer. Obviously, downing an entire bottle of champagne is probably a bad idea. Champagne consumption’s effect on the liver and kidneys was not examined in this study, however past research from the University of Reading has shown that two glasses of champagne can be good for the heart and blood circulation. This in turn may reduce the risk of heart disease and strokes.